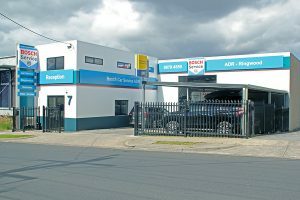 Bosch Car Service Ringwood is one of eastern Melbourne’s leading providers of car log book service, working in the Ringwood area for more than 20 years. To maintain warranty for new cars undergoing log book services, manufacturers specify a high level of professional service. These requirements vary across vehicle makes and models, and, as part of the Bosch Car Service Network, our experienced team have the expertise to ensure that your car gets the specialised attention it needs while maintaining your manufacturer’s warranty. Why get your log book service done with us? 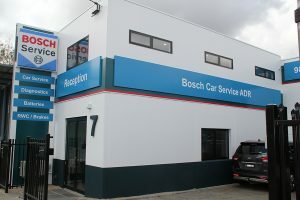 Bosch Car Service Ringwood also provides general car servicing on post-warranty vehicles, for which log book documentation may not be necessary. 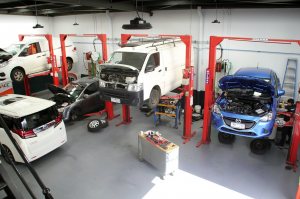 For all things auto care, we’re your one-stop shop in Ringwood, as well as the Mitcham, Vermont, Nunawading, Blackburn and Croydon areas. Fill in our booking form or call one of our friendly team on (03) 9879 4559 to book your log book service today.